Our Integrator Pro Series is specifically designed for High-End installations and integrations. 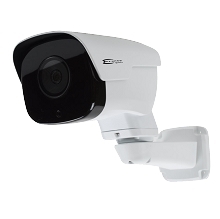 These products offer the very best in resolution and features. 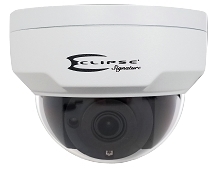 Our Eclipse Signature Series products can be scaled to work with thousands of cameras and offer full API and SDK support. 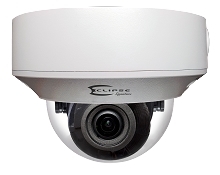 These products will help high end integrators deploy systems that offer the very best in surveillance. Eclipse Signature security camera analytics such as face detection, people counting, line crossing and intrusion detection.